Re-conceptualising resistance in the sociology of education. 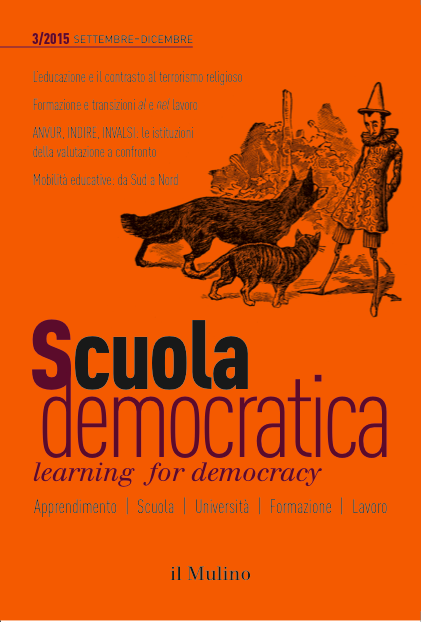 This special report proposes an in-depth study and analysis of the paths which were opened by previous reflections by thinking together, and in new terms, the concepts of power, resistance and critique in the field of education. By shifting the reflection from legal and Marxist traditions, Foucault (1982) highlighted the cognitive aspects of power: a capacity to arrange an order of the world and the instruments which render it governable. • Projects are to be sent to the editor, Jean-Louis Derouet (jeanlouis.derouet@ens-lyon.fr), before 1 November 2016. • The authors shall receive a response before 15 November 2016. They will then need to send a corrected version of their proposal before 15 December 2016. • The editorial preparation shall begin in January 2017 and shall be published in edition number 39, the first edition of 2017.